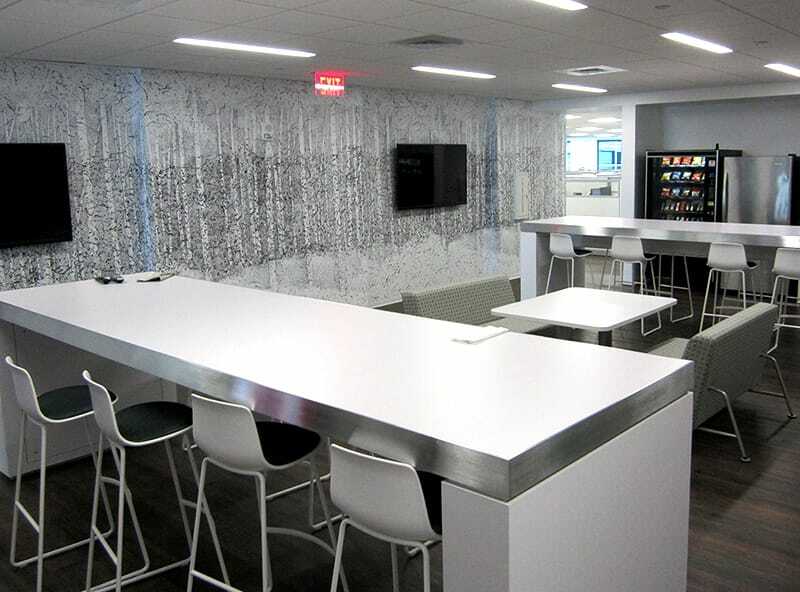 Gilbane modernizes AIG offices throughout the country. 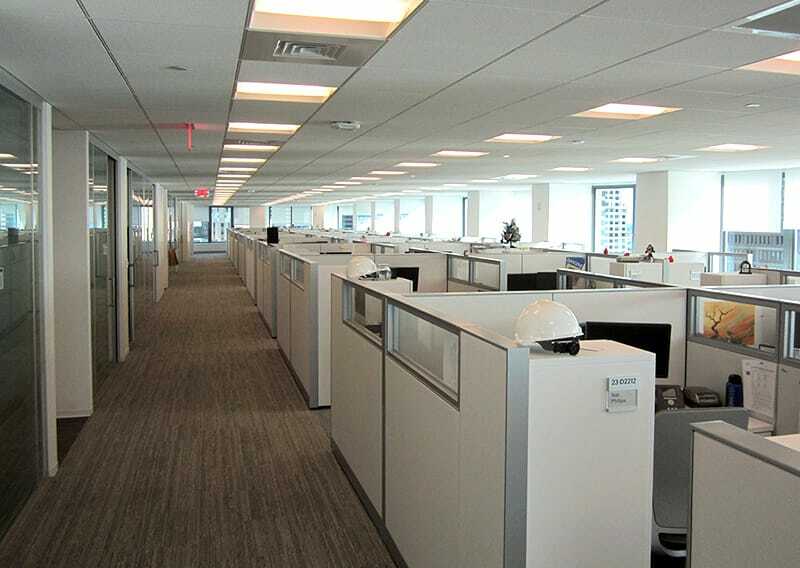 All projects consist of office fit-outs, ranging from 1,000 SF – 100,000 SF. 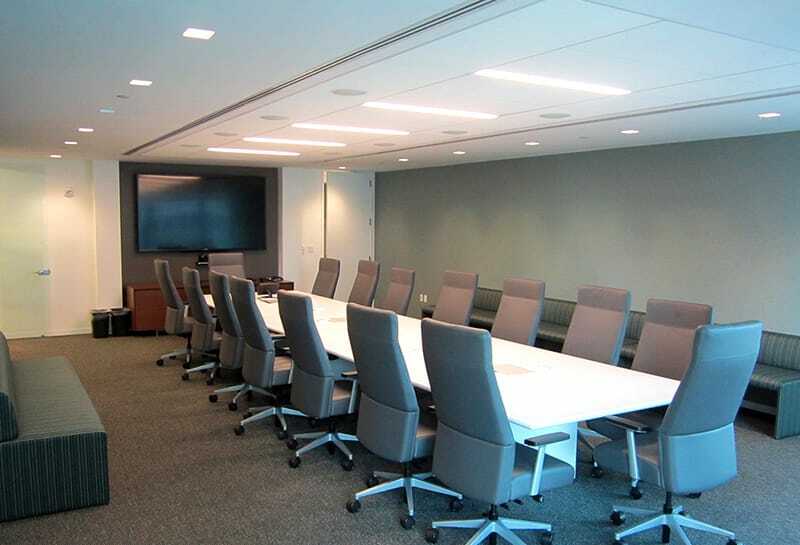 With construction completed in a fully occupied building, all projects are completed under fast-track schedules which required detail planning with seamless execution. 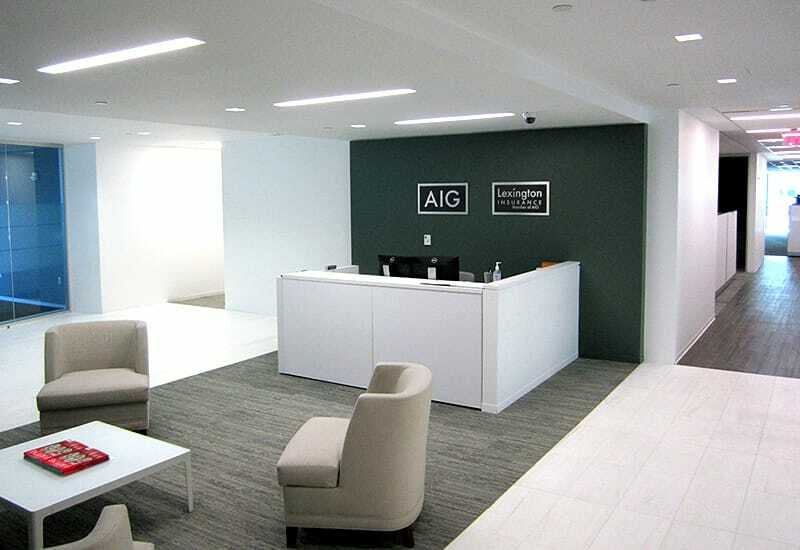 Diligent coordination between Gilbane, AIG, owner representatives, and building management is a top priority to ensure construction does not affect daily operations. Gilbane understands the unique challenges that come with managing a national account such as AIG across a variety of regions. We have established dedicated resources and main contact throughout the duration of the master agreement. This has simplified communication with the AIG and Gilbane. This provides leverages to understand AIG processes and procedures to ensure that the Gilbane project teams are executing all projects in compliance with AIG standards. The dedicated team has also created best practices from recent projects to ensure that Gilbane can continue to adjust and improve services throughout the master agreement.